Beyern Rapp are so profoundly BMW they were named after Karl Rapp. Beyern Rapp are so profoundly BMW they were named after Karl Rapp, the founder of Munich-based Rapp Motoren Werke engine shop which would later become Bayerische Motoren Werke: BMW. A spare, straightforward five-spoke design, the Rapp features a robust, heroic temperament, available in brilliant chrome, classic silver with a mirror cut lip and in elegant gloss black with a mirror cut lip. 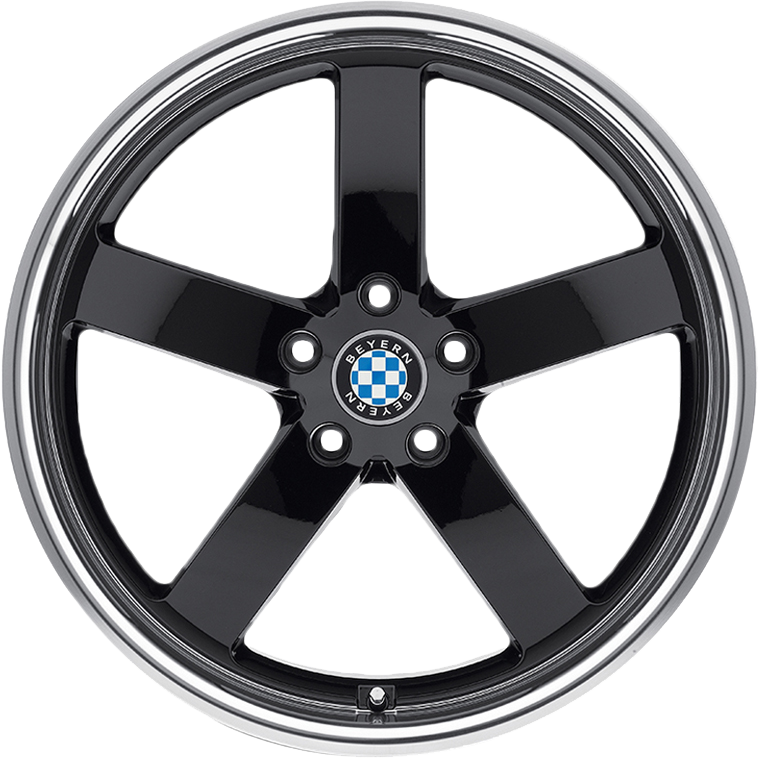 Every BMW looks freshly updated with the application of a set of Rapp wheels, in 17, 18, 19, 20 and 22 inches diameters, from 8 to 10.5 inches wide, with lips from 1.5 to 3.5 inches, and in seven different offsets. That assures that the Rapp wheels specified for your year and model BMW are a precision fit in every dimension.